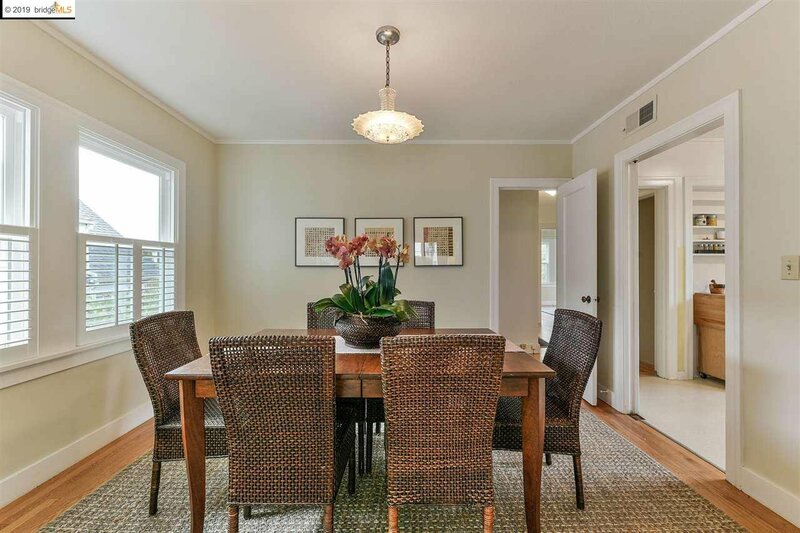 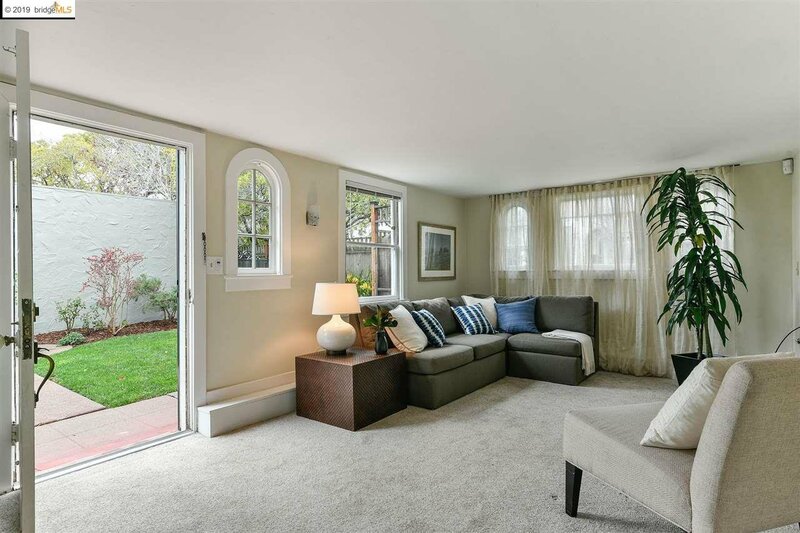 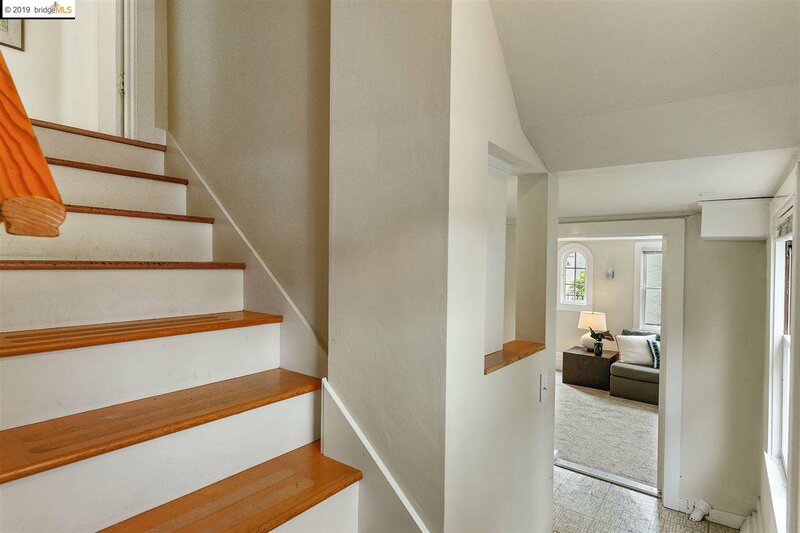 This warm and charming home with a one plus bedroom legal unit is located on a tree-lined street in the highly desirable Thousand Oaks neighborhood. 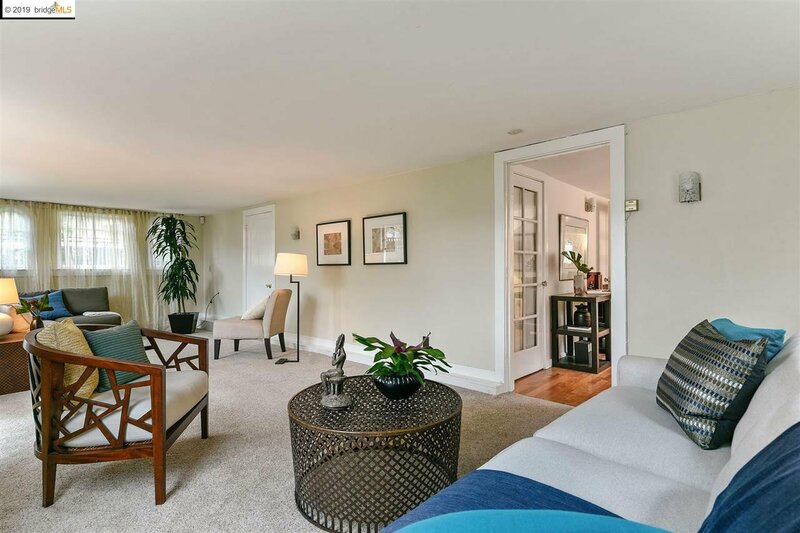 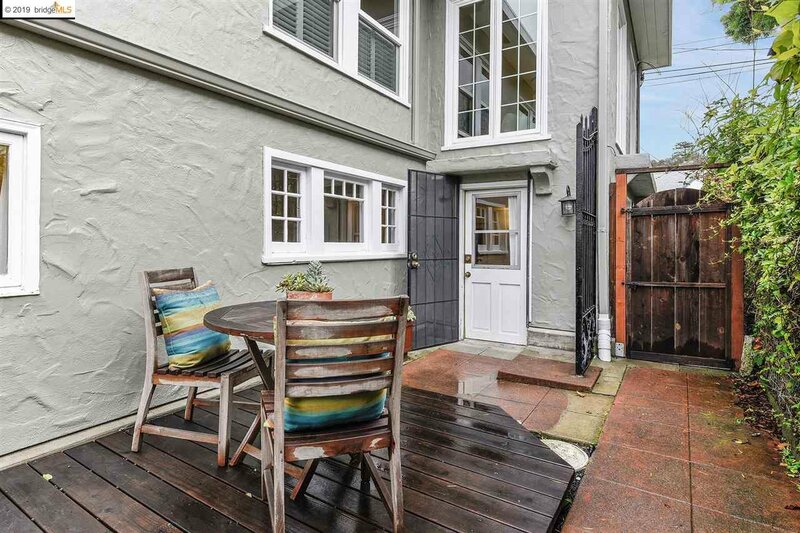 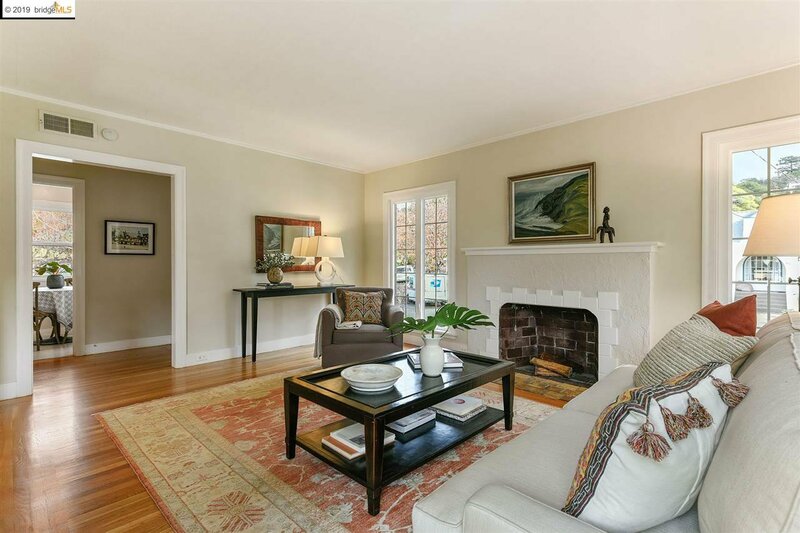 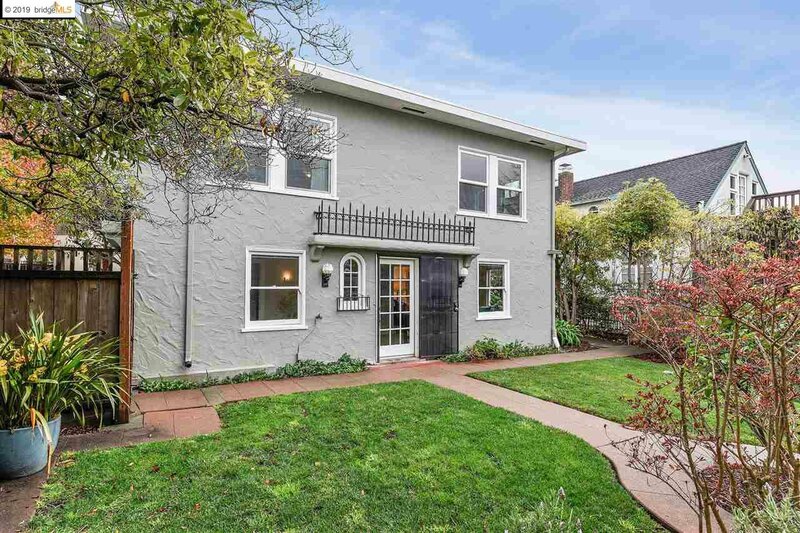 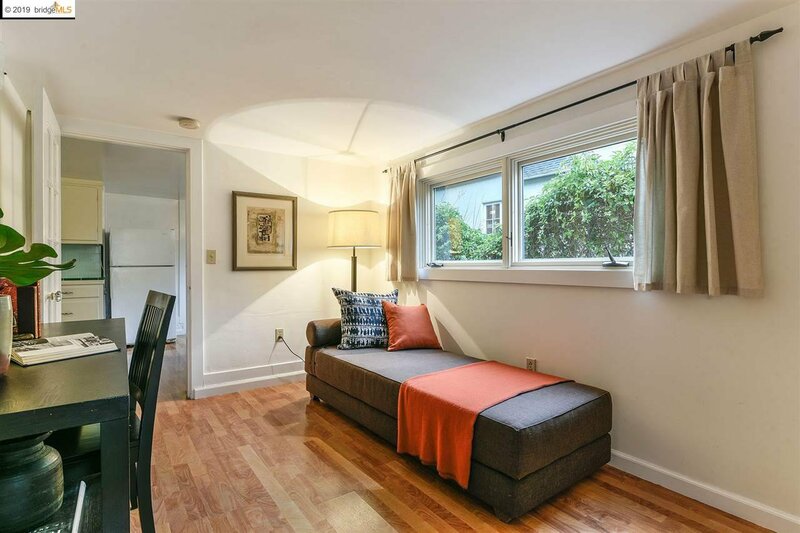 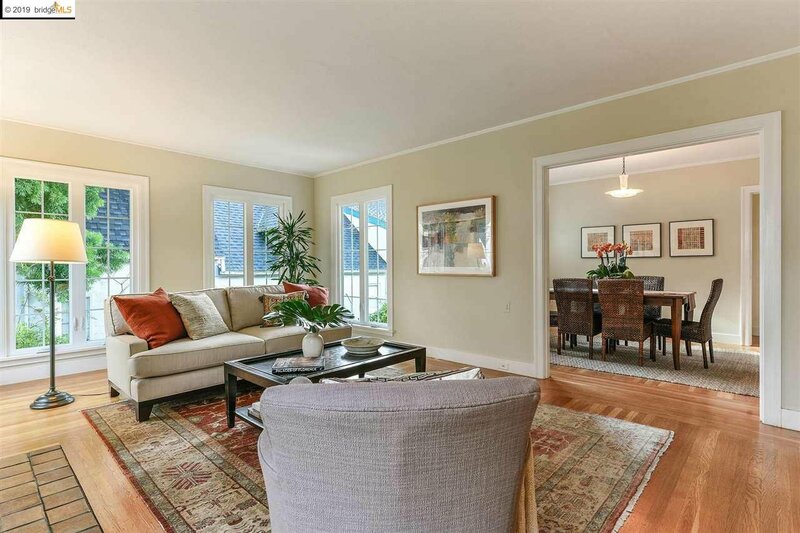 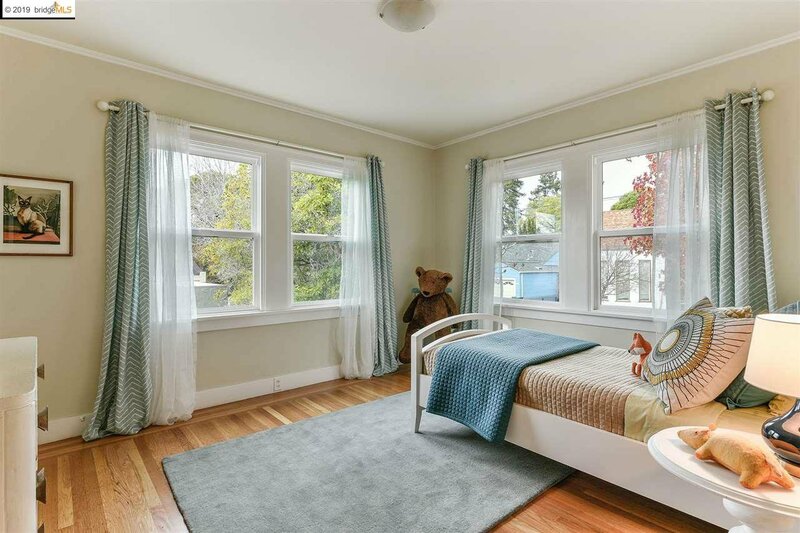 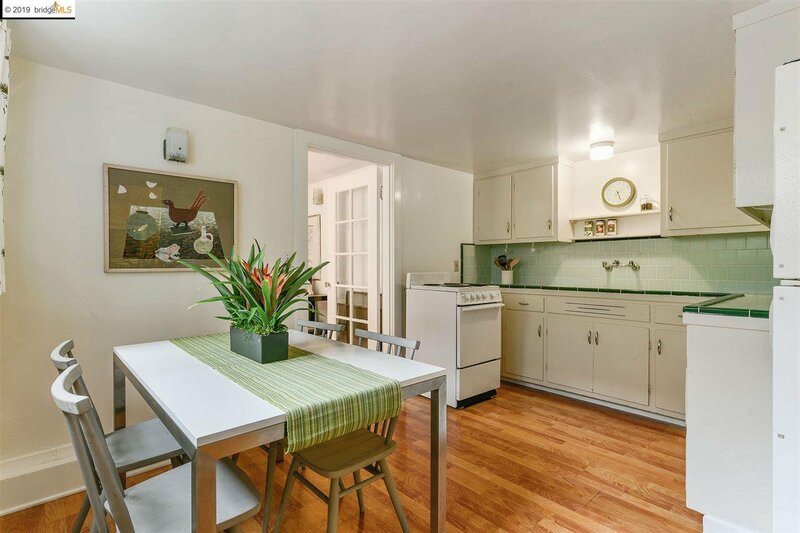 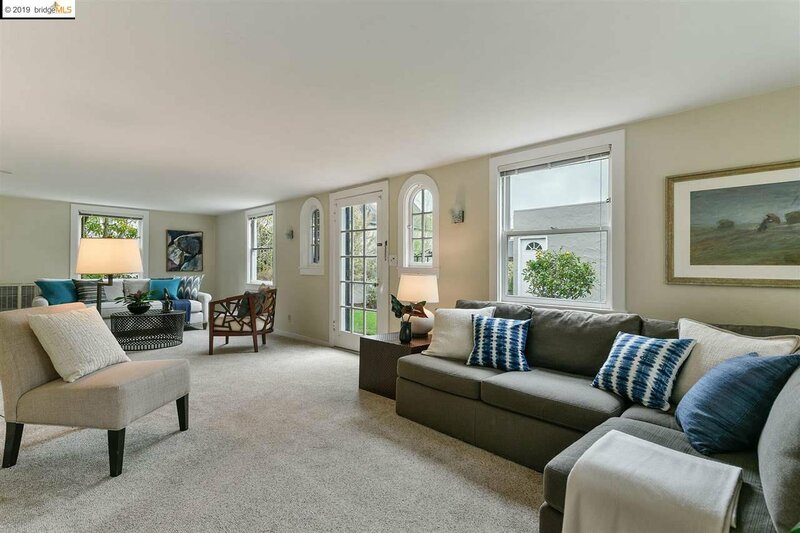 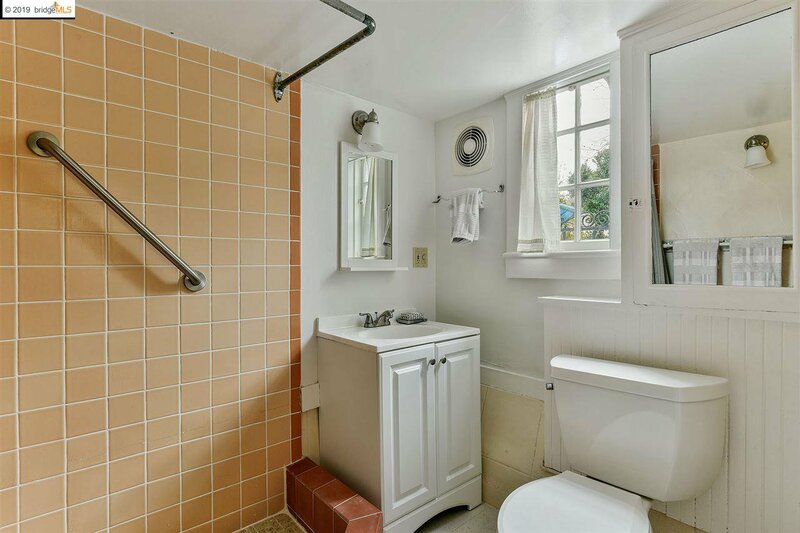 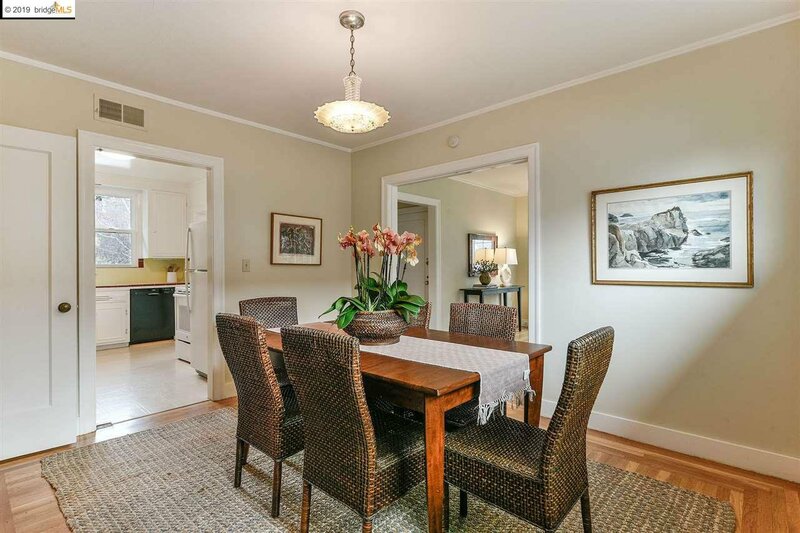 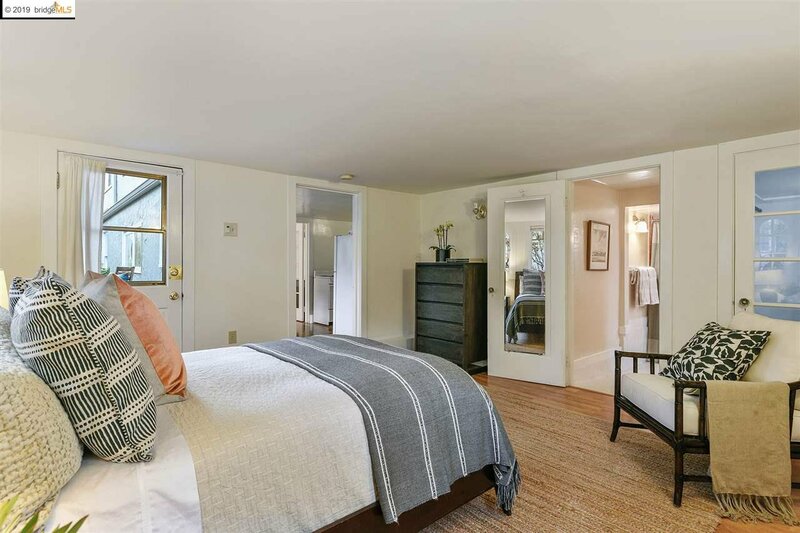 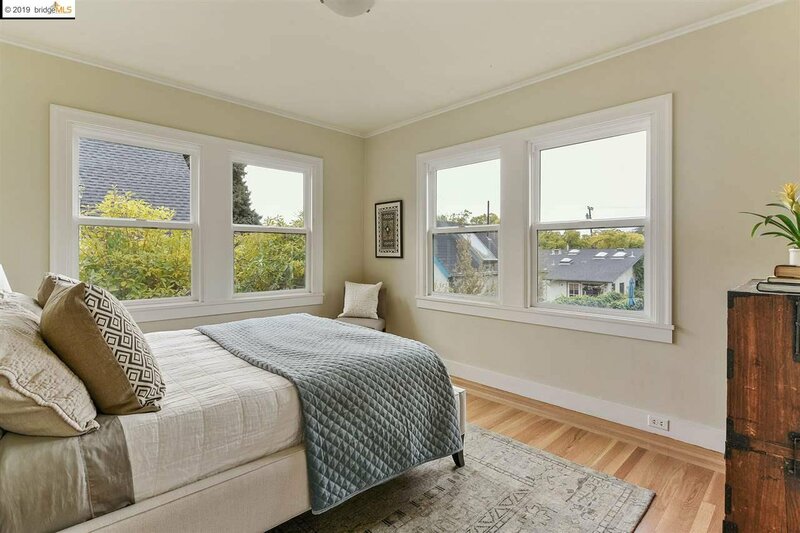 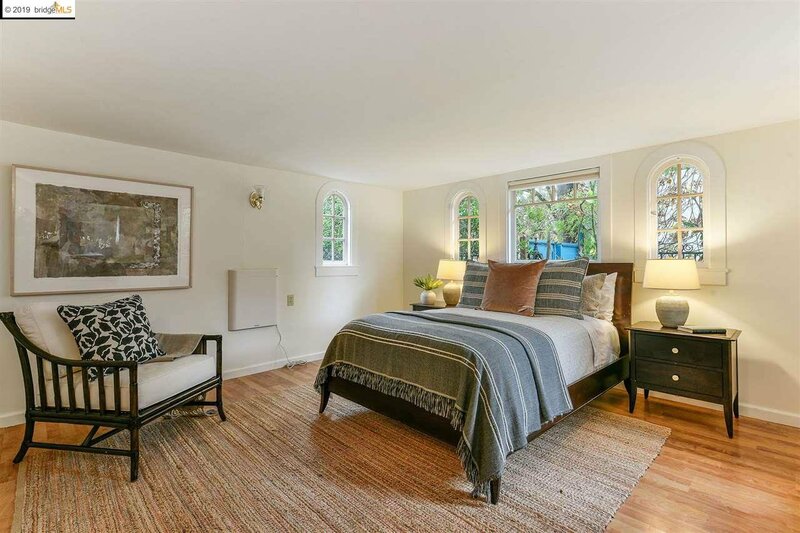 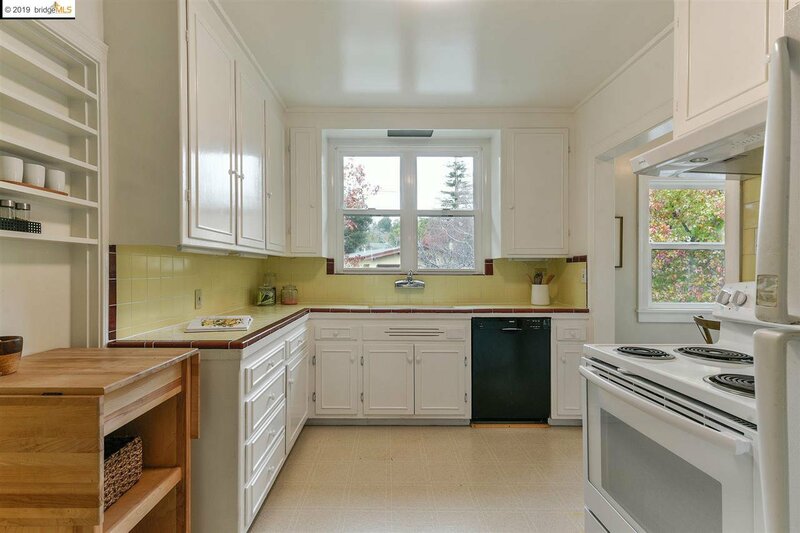 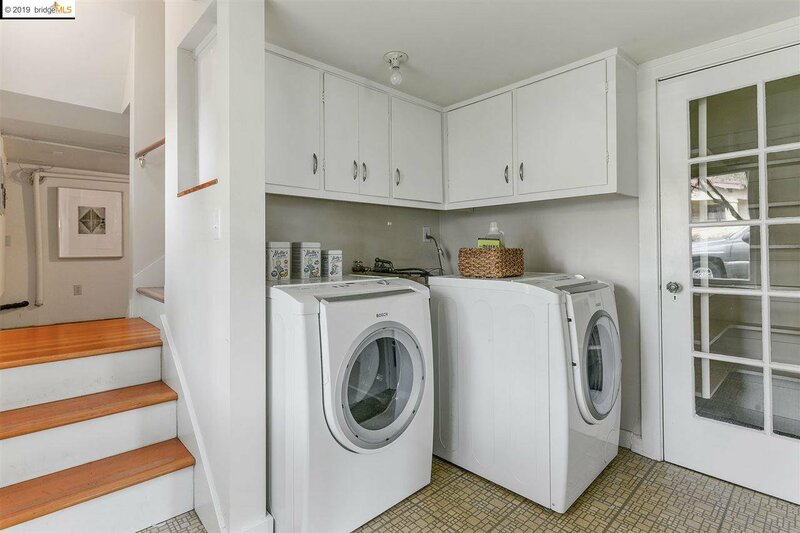 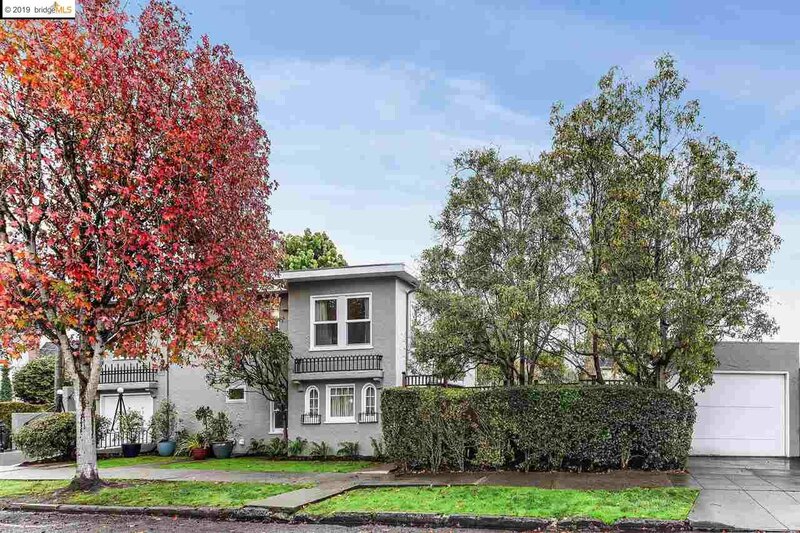 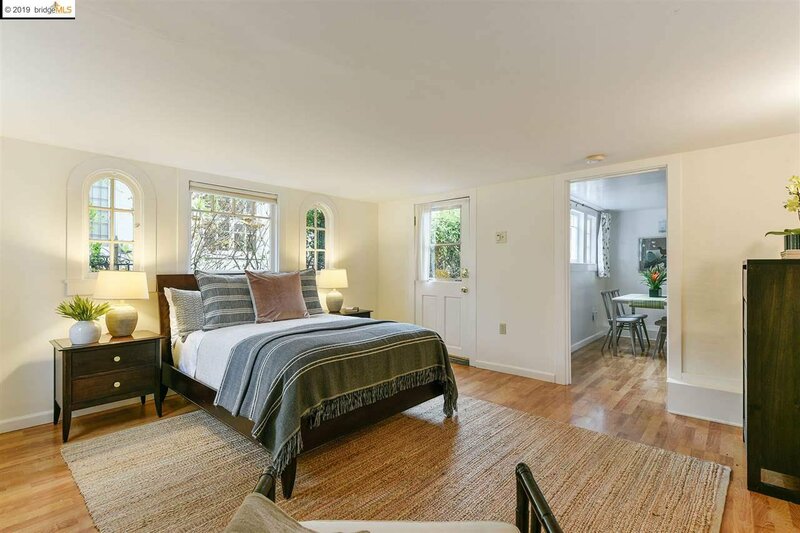 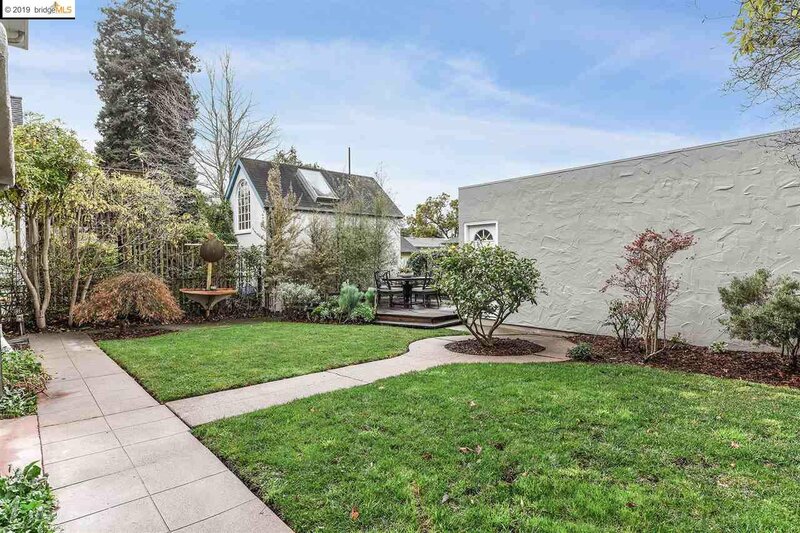 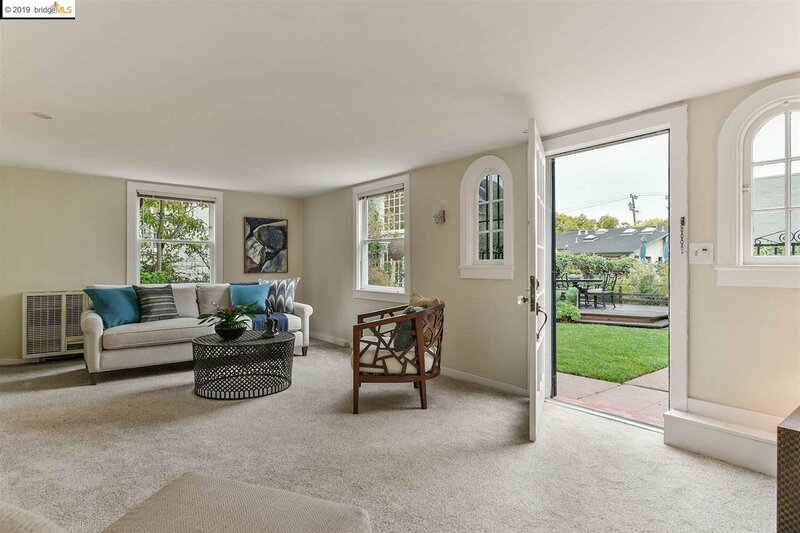 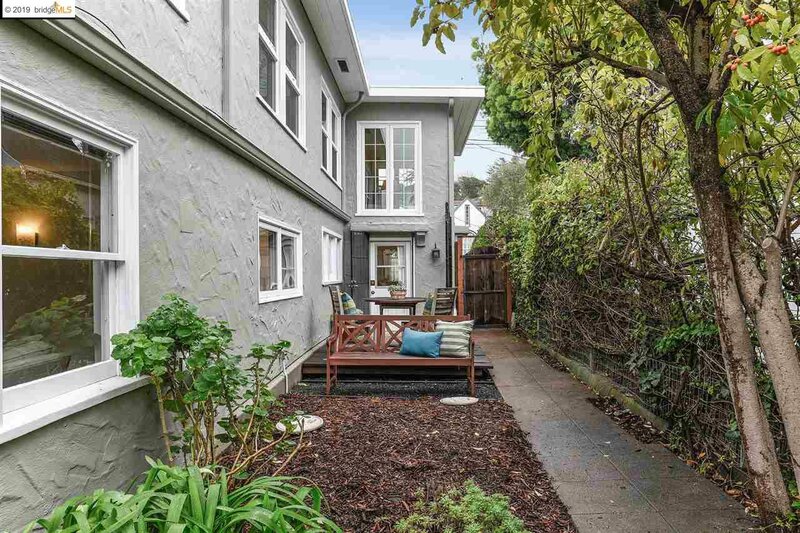 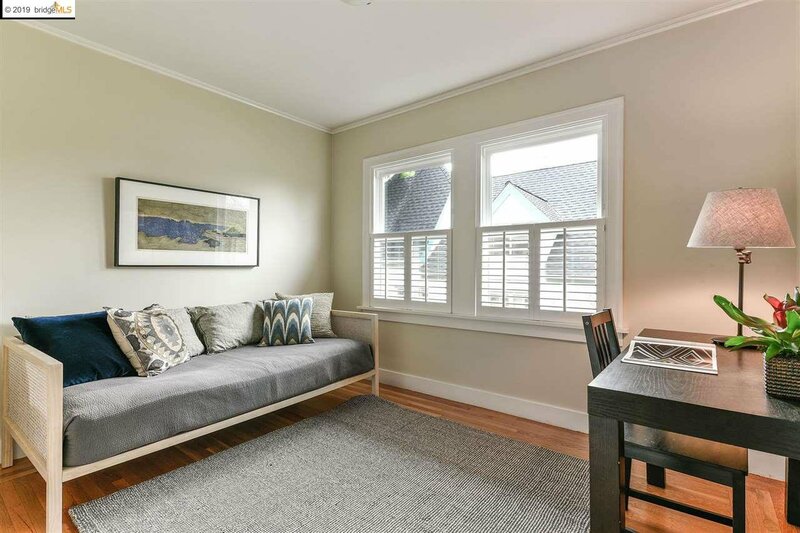 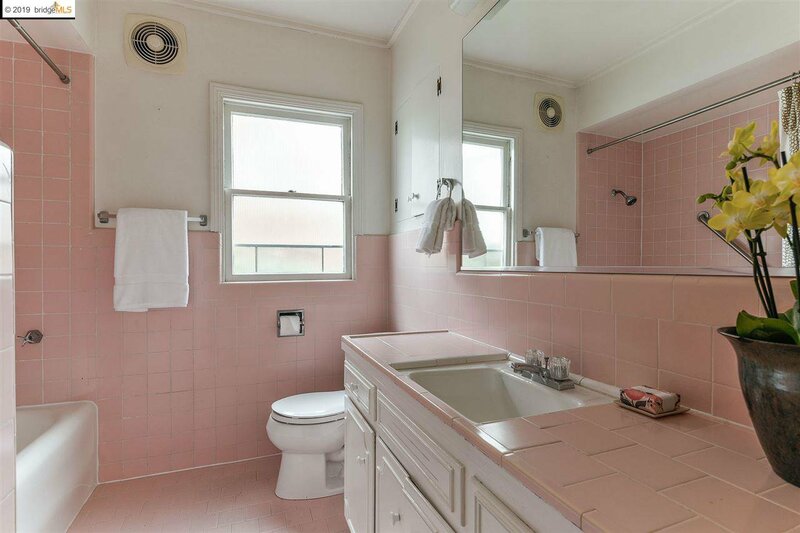 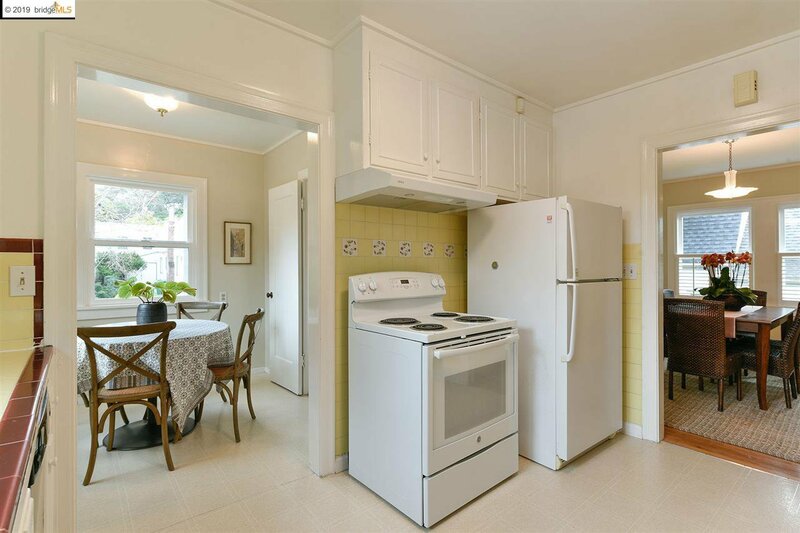 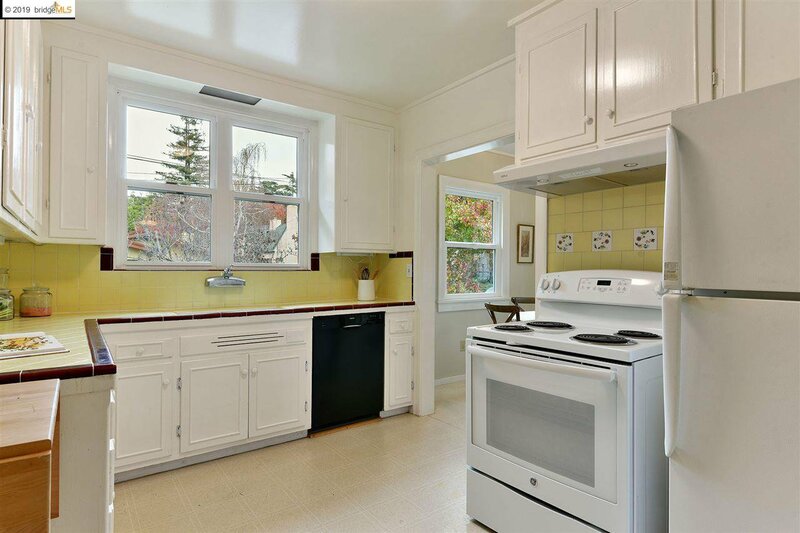 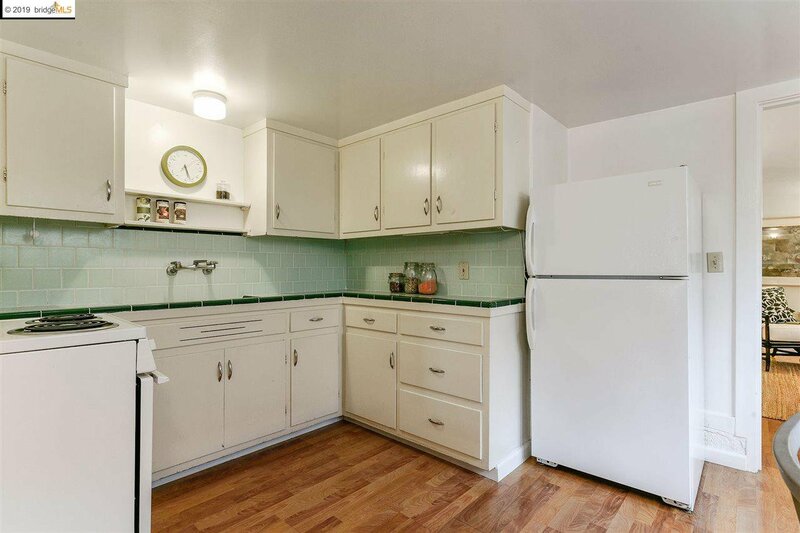 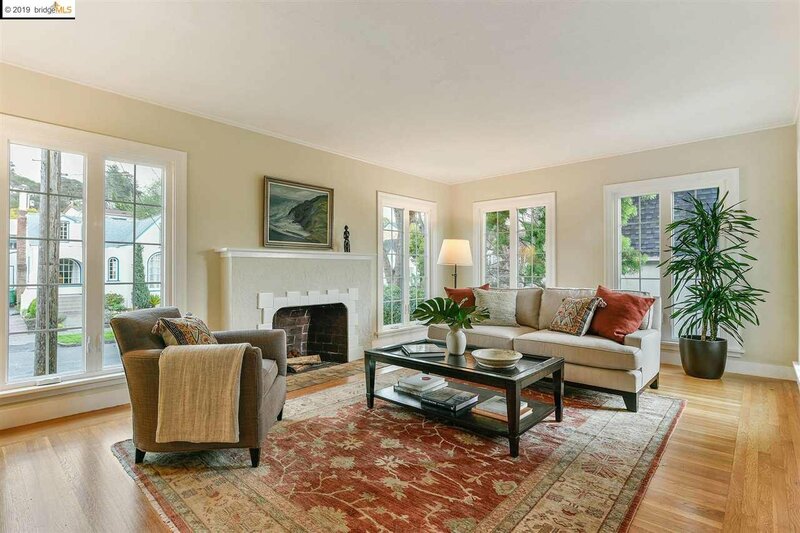 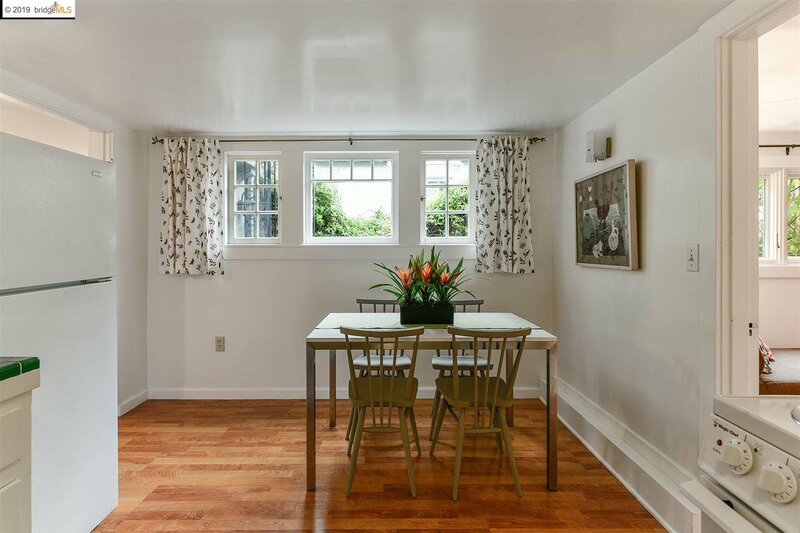 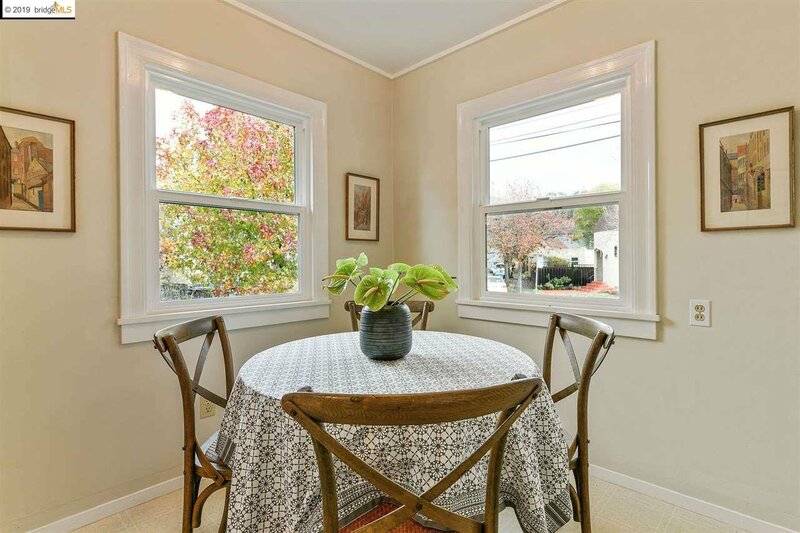 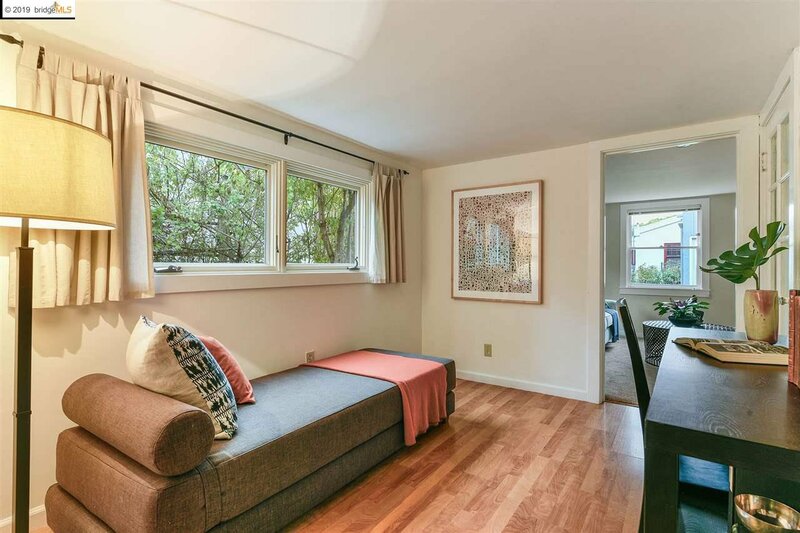 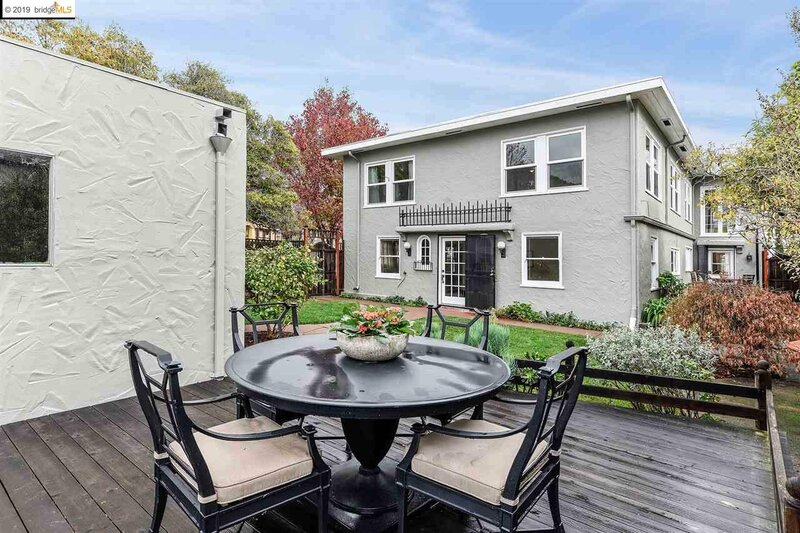 With its flexible floor plan, the home has been used as a single family or a home with a rental unit, a rare find in this residential neighborhood. 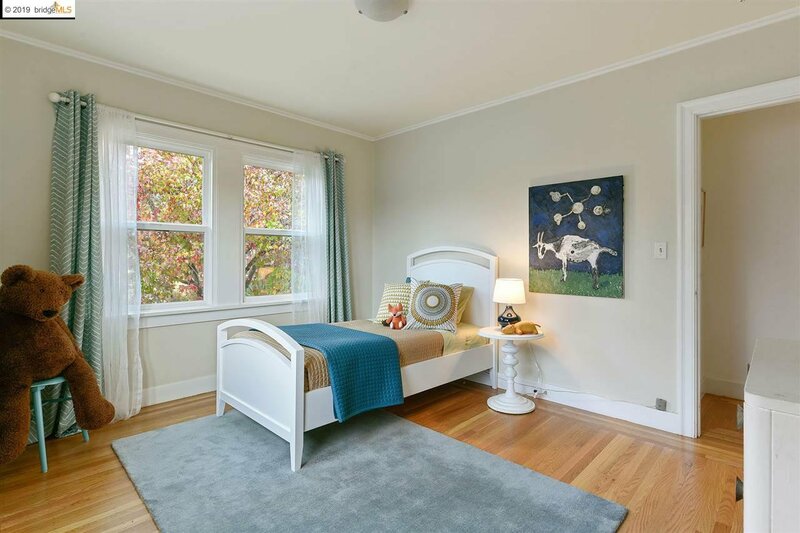 Wonderfully spacious with four bedrooms, two bathrooms, a family room, study and abundant storage space. 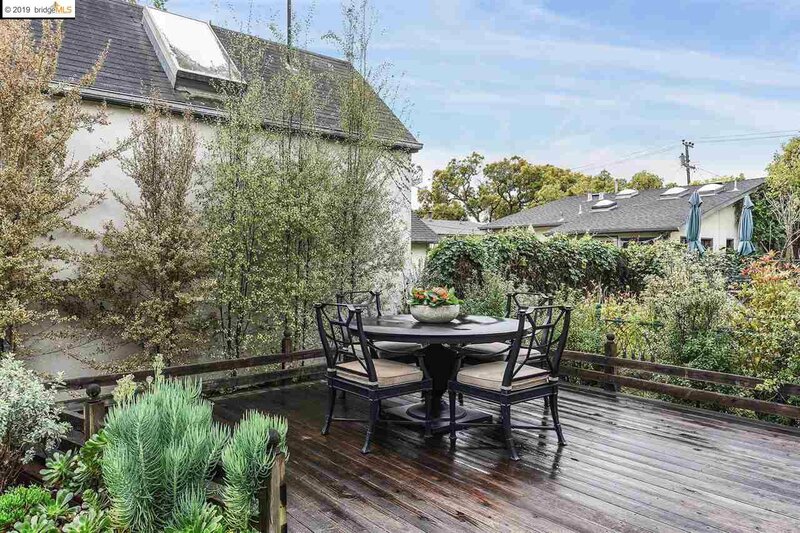 In addition, the home offers a lovely southwest facing garden, two decks and two garages. 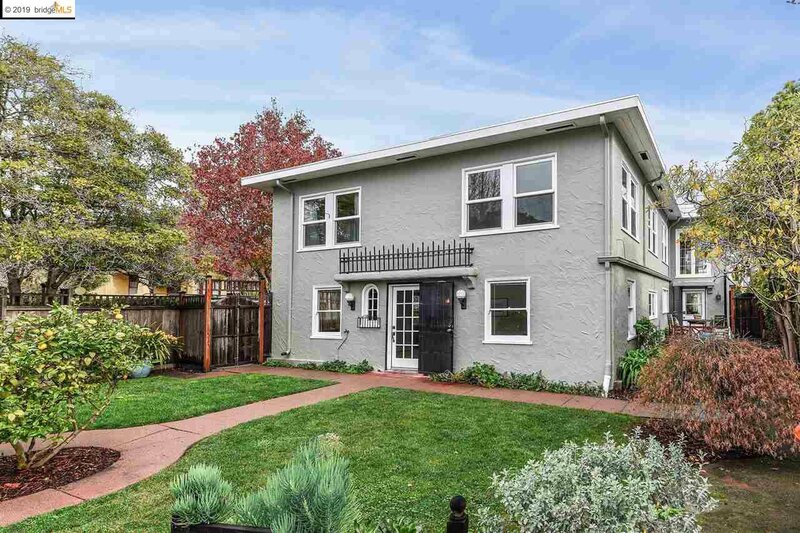 Walking distance to Memorial Park, Solano Avenue shops and restaurants and just steps to the conveniences of Colusa Circle including the Sunday Farmer’s Market, Semifreddi’s Bakery and Colusa Market. 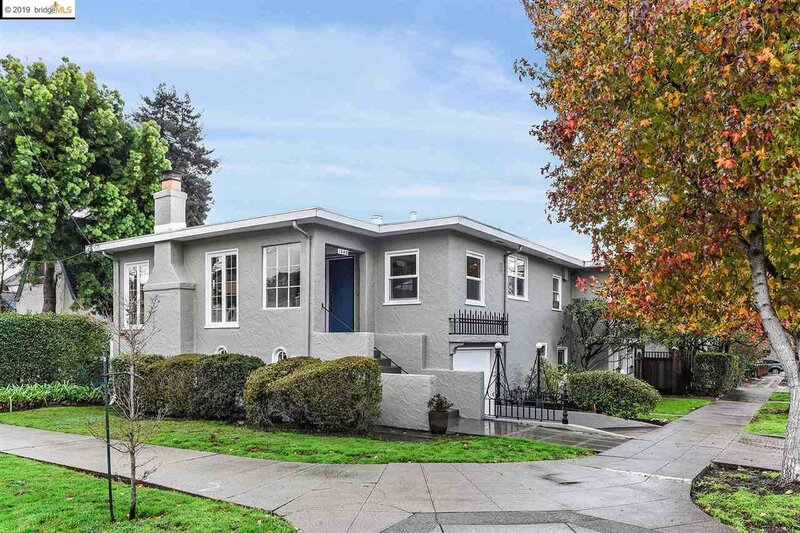 Just about a mile to BART and a block to the “G” express bus to San Francisco. 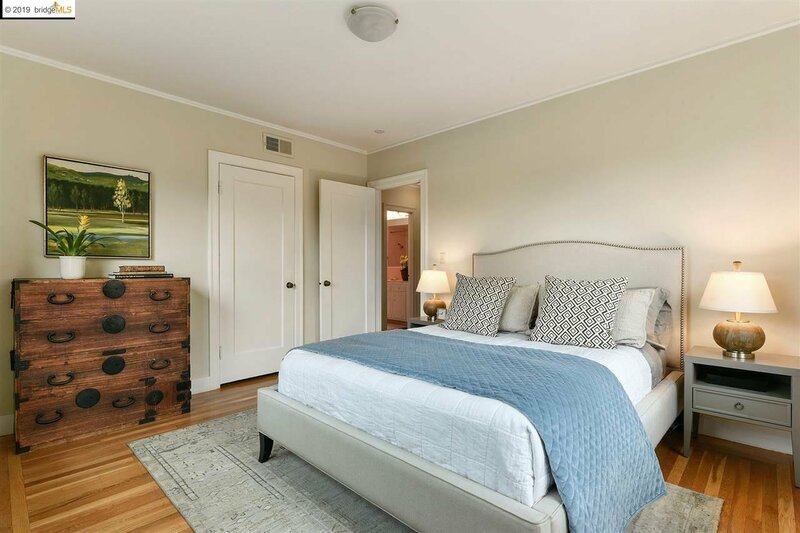 Listing courtesy of KATHRYN STEIN from THORNWALL PROPERTIES INC.